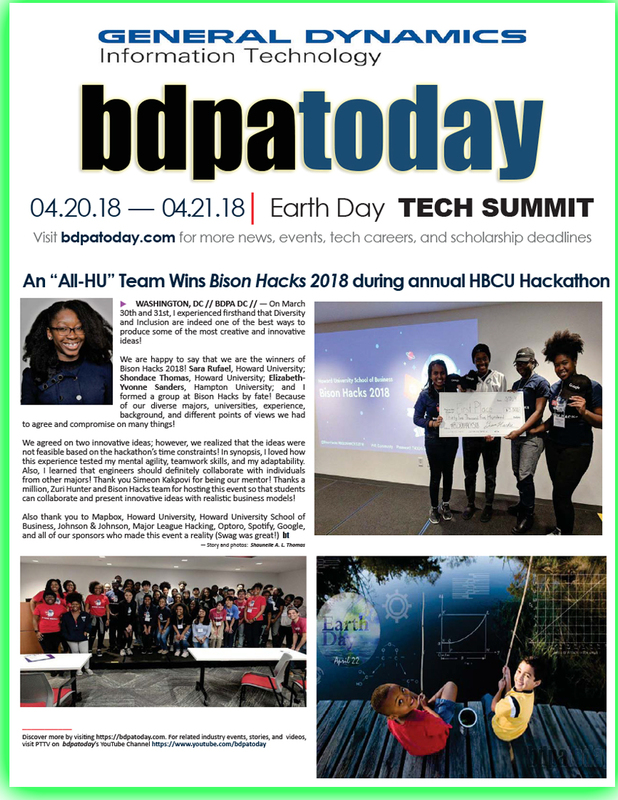 Washington, D.C. What started as a two-team event between Washington, D.C. (BDPA-DC) and Atlanta, GA (BDPA Atlanta) HSCC Teams has grown to over 20 teams of various high school students from chapters throughout the nation. 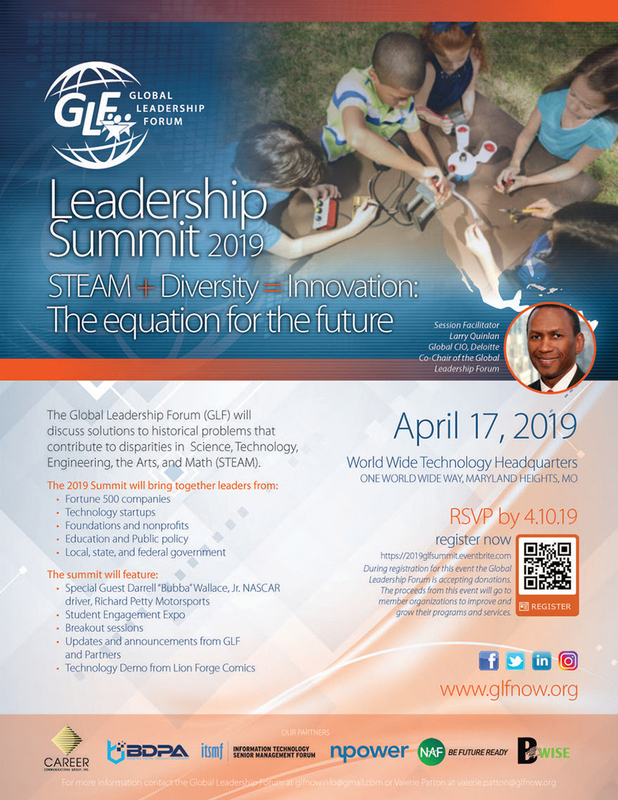 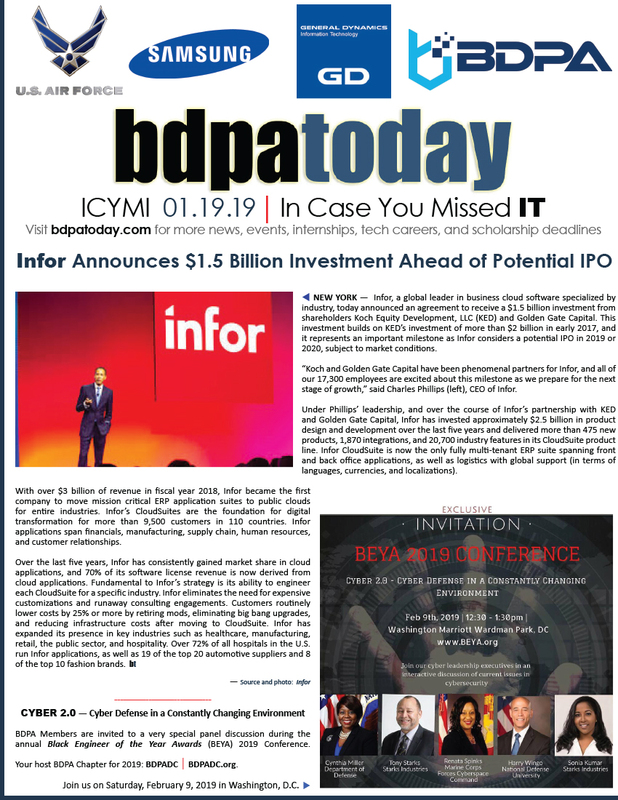 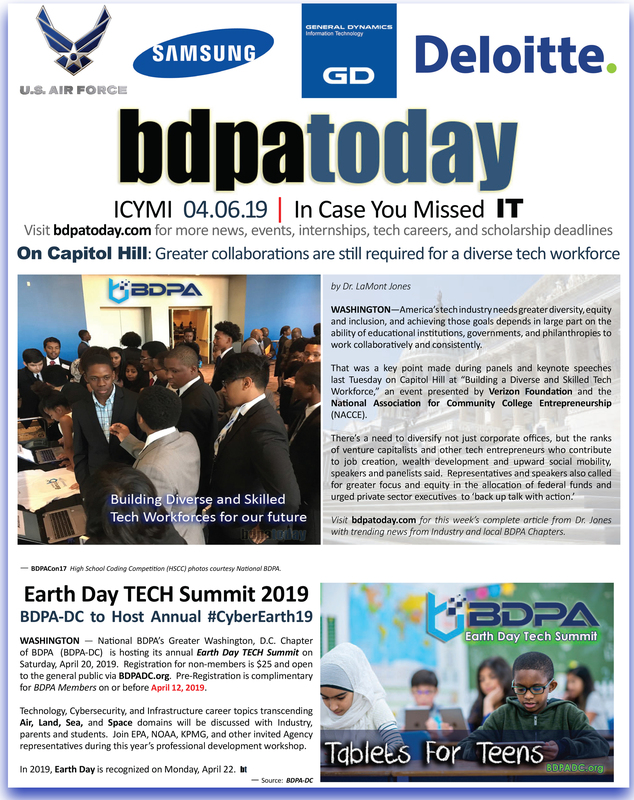 It was all designed to introduce students to the field of data processing (now, Information Technology) to encourage them to seek higher levels of education, and groom many of them to become our next generation of IT leaders and professionals. 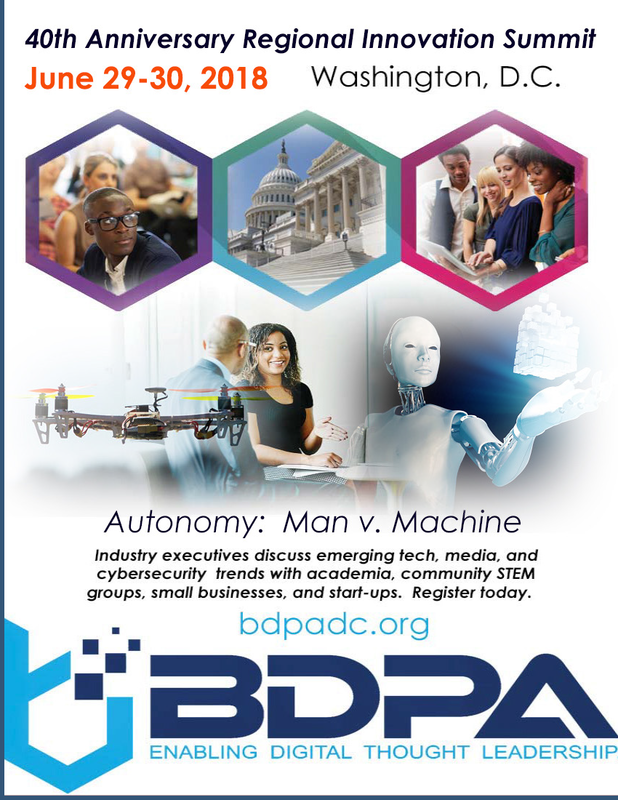 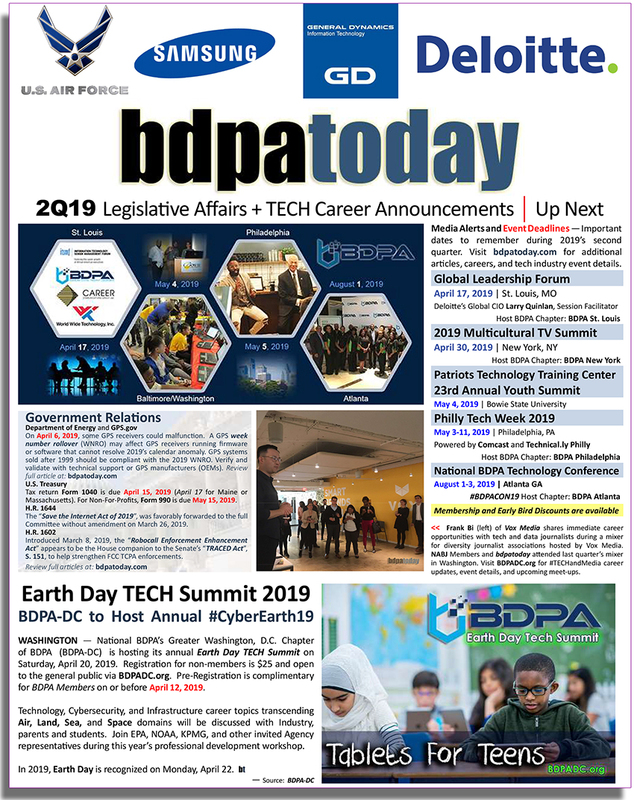 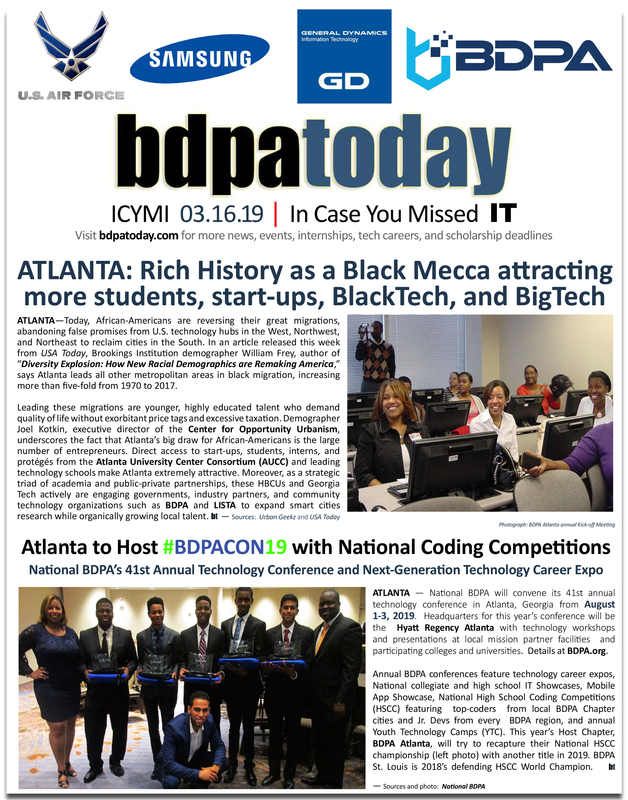 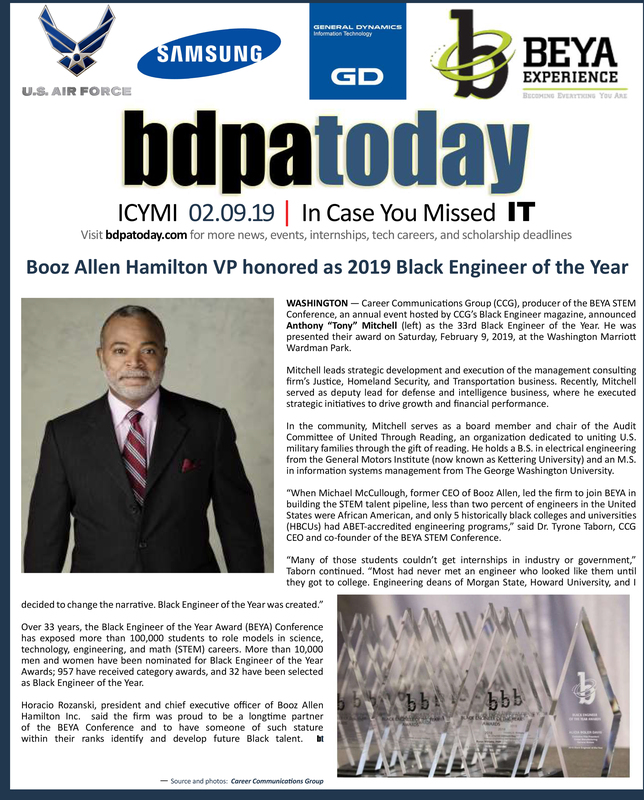 BDPA, formerly known as Black Data Processing Associates, was founded in Philadelphia, Pennsylvania in 1975 to promote professional growth and technical development in underserved communities for those in or entering information and communications technology (ICT) oriented fields of interest and related industries. 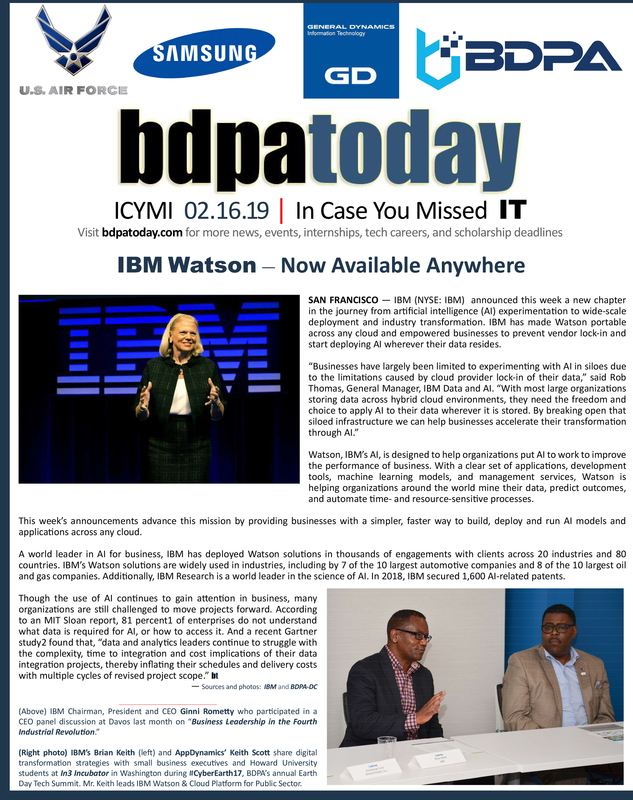 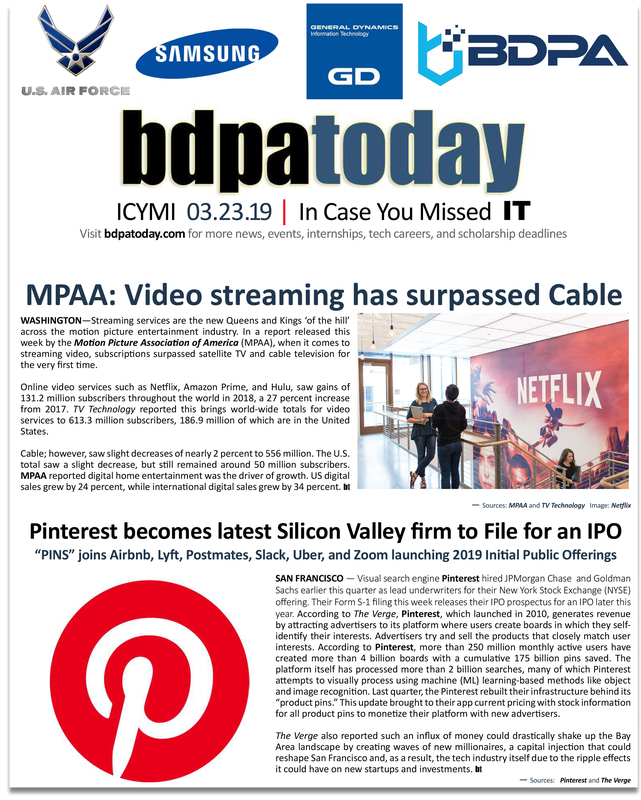 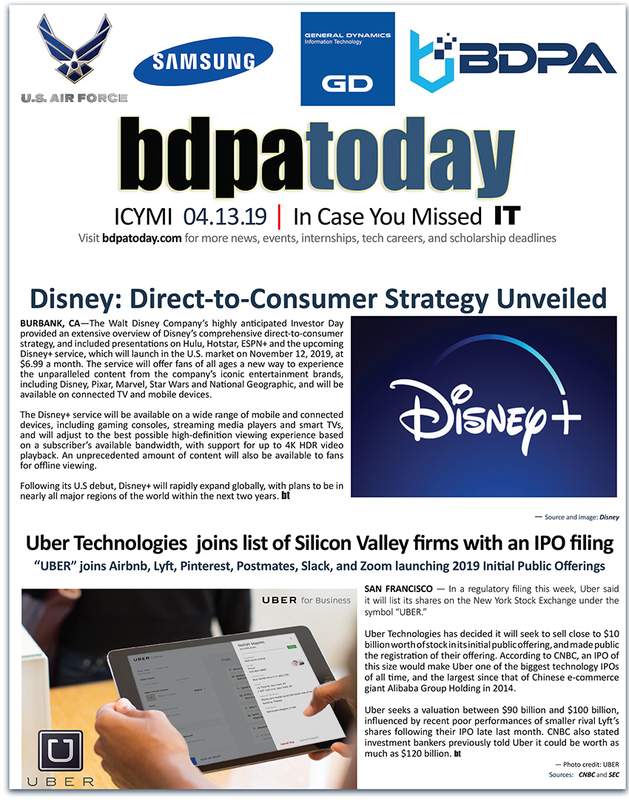 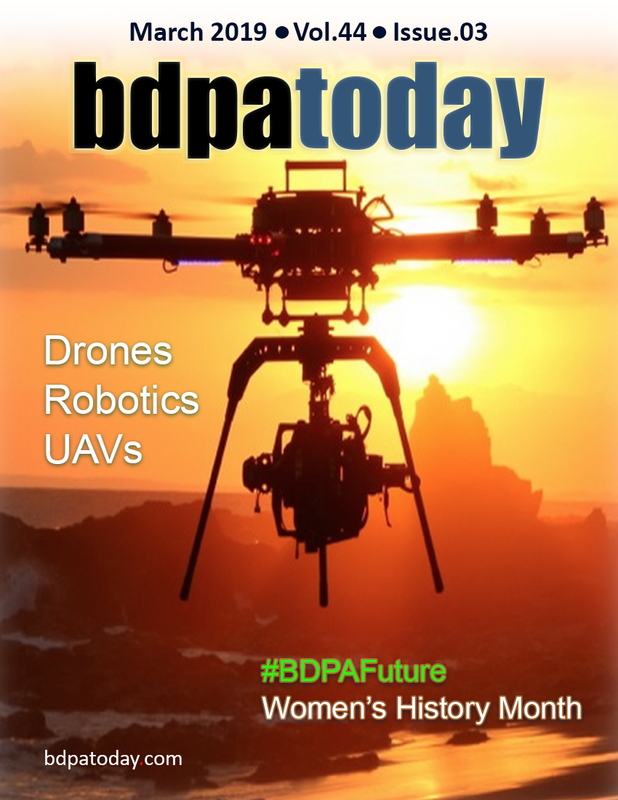 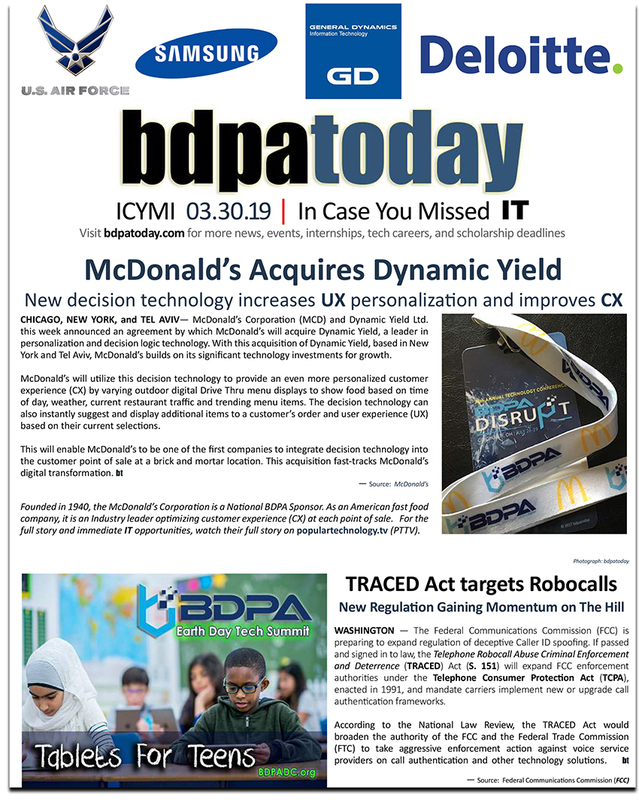 See this month’s cover story in the August 2016 edition of bdpatoday.